Finding the best affordable concealers that provide stellar coverage, don't crease, stay put all day, and, at the same time, look like your natural skin is a surprisingly tall order. To find that product for $20 or less is a near impossibility. But according to a new report from Fashionista, the 11 best-selling concealers on Amazon—products that the retailer's choosy reviewers say are 100% worth buying—are all $20 or less. 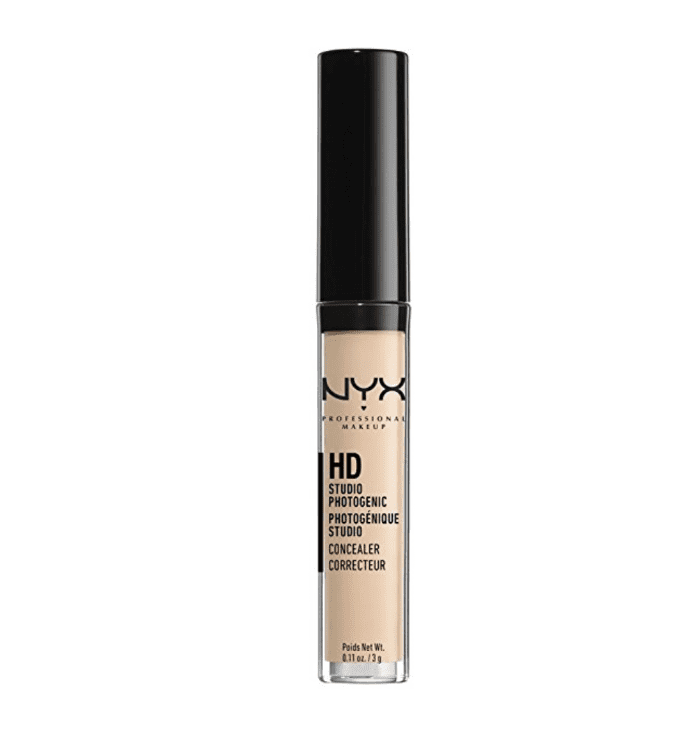 The list contains some tried-and-true drugstore favorites, like Nyx HD Concealer ($4) and Maybelline New York Instant Age Rewind ($7), which every beauty editor and blogger has talked about ever since they launched. 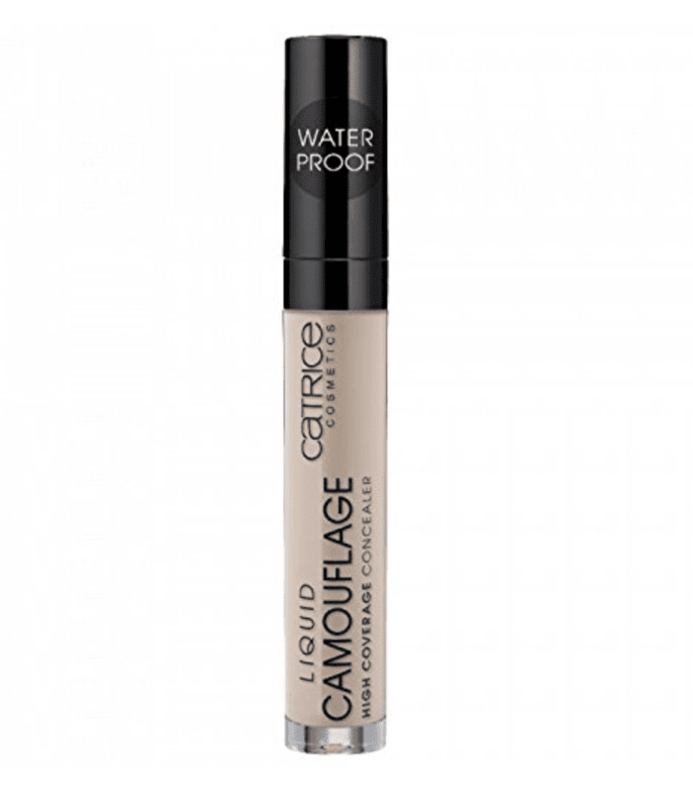 The most interesting part about this list of best sellers, however, is the concealers you never hear about, including one full-coverage coverup that we had literally never seen before but has over 150 five-star reviews. This fascinating Boo-Boo Cover-Up made Amazon's list of best sellers, and though we've never tried the product before, those who have are obsessed. "I can't believe I have not reviewed this," one reviewer wrote. "I have very oily, acne-prone, sensitive skin with large pores and some scarring. … Every concealer and foundation I have ever tried has broken me out immediately or clogged my pores. … Not this! It's my holy grail." Other fans swear the product covers rosacea, acne, scarring, and other hard-to-cover skin concerns better than anything else they've tried. Better yet? The product is only $20, and according to readers, a little goes a long way, so the product ends up lasting for months. L.A. 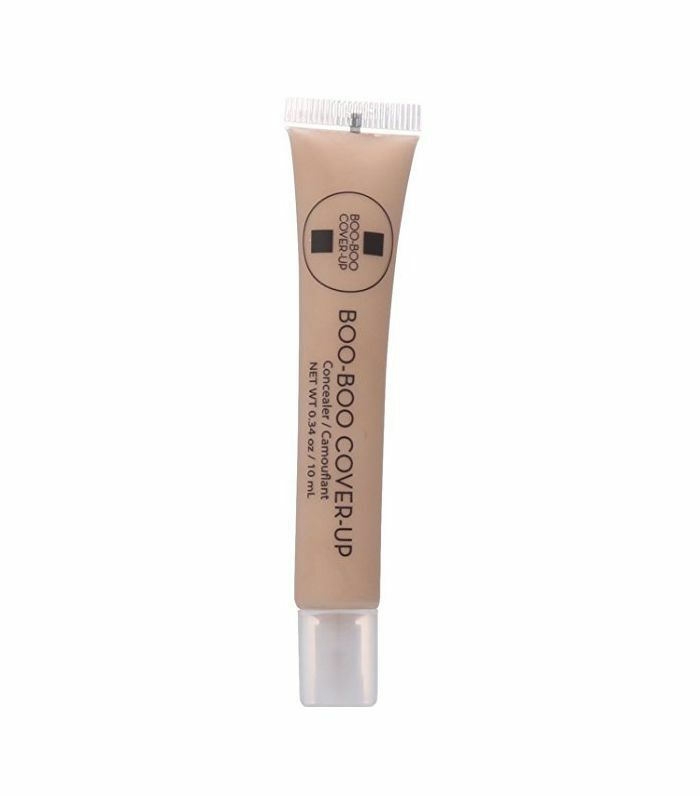 Girl always seems to slip under our radar, but this $3 concealer (yes, $3) is an Amazon favorite. 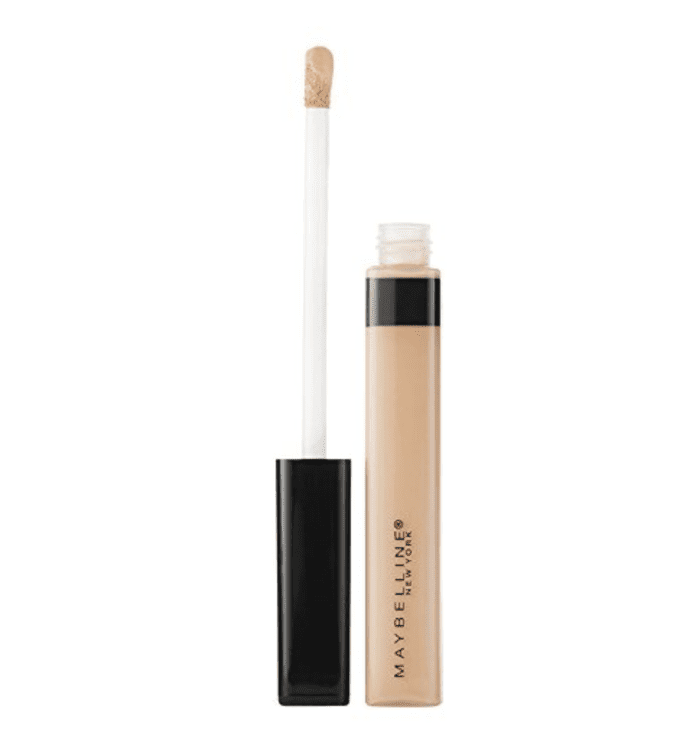 According to reviewers, the formula is incredibly smooth, the application "couldn't be easier," and overall, it works just as well to cover under-eye darkness as products 10 times the price. E.l.f. isn't exactly an under-the-radar brand, but somehow this highly rated color-correcting concealer never gets the spotlight. For just $6, reviewers say you get incredible coverage and an ultra-blendable texture. "Thank you for making a very affordable solution for my under eye purple issues," one user wrote. In other words, you don't have to cash out on concealer if you don't want to because these budget buys are just as good. This budget-friendly has over 1,000 positive reviews on Amazon, and for good reason. 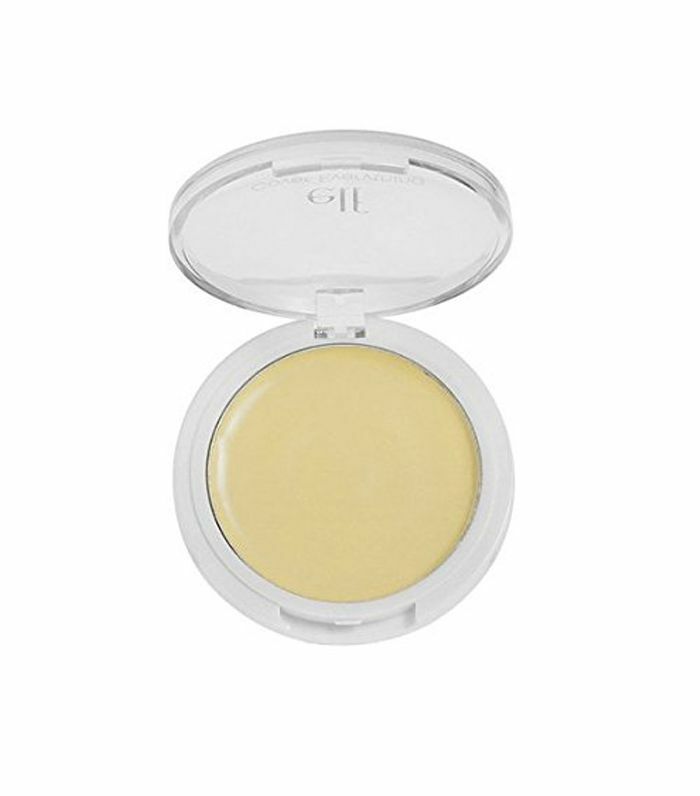 Users say it has the perfect creamy consistency with build able medium coverage, and doesn’t go on too thick. 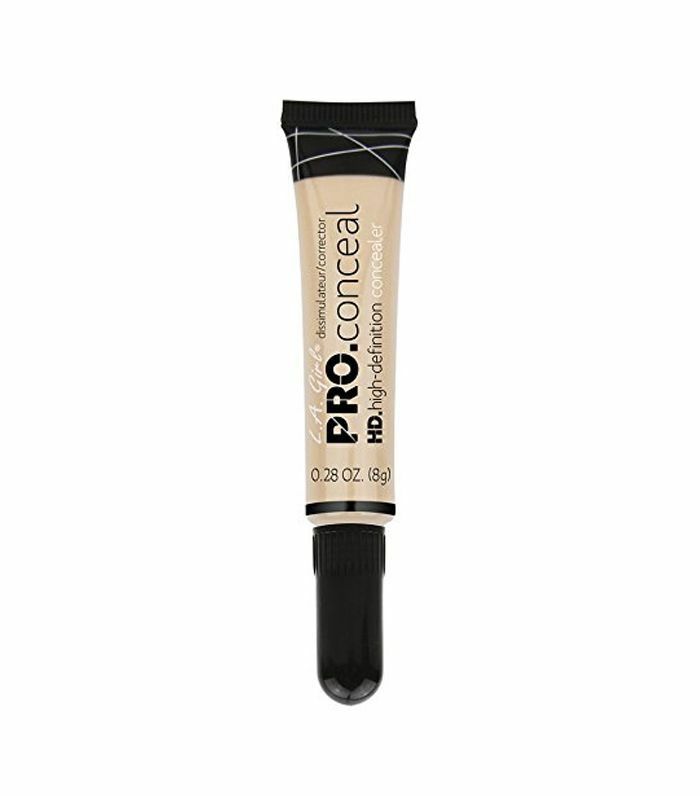 Click here for the best drugstore concealers for covering under-eye circles.